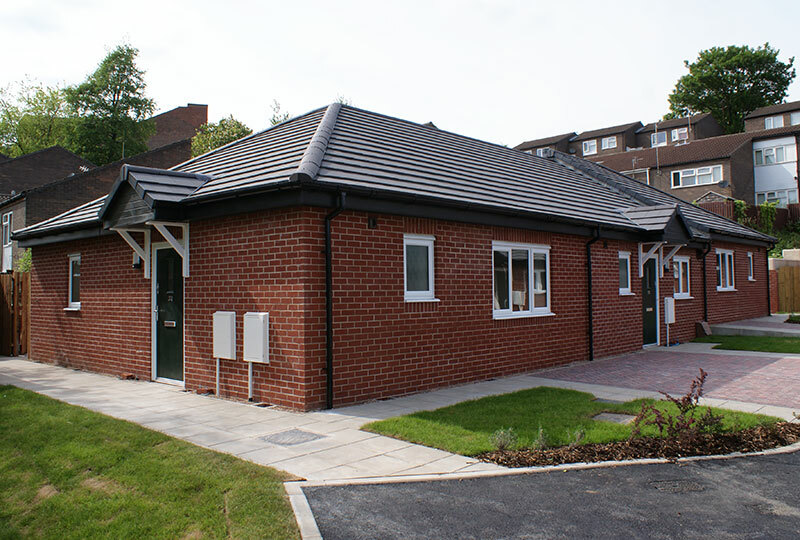 We’re delighted to celebrate the completion of eleven brand new bungalows in St Ann’s, Nottingham. Woodhead has built this development on behalf of Nottingham City Homes who will today start to let its new properties as the Building a Better Nottingham programme continues to transform the city’s neighbourhoods. The latest development on Conway Close in St Ann’s includes 8 one bedroom bungalows and 3 two bedroom bungalows and a communal facility for all residents. 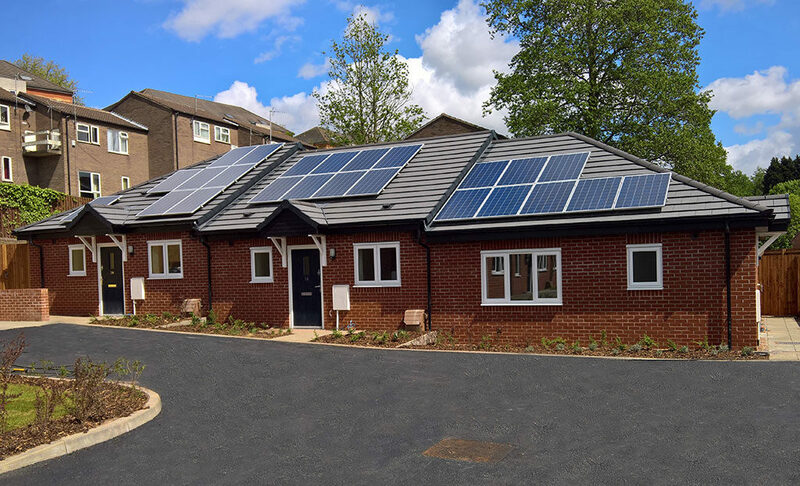 The former derelict site has contributed to the local community offering elderly residents and people with mobility issues a brand new energy efficient home, which meets their needs. Each property has been built using a ‘fabric first’ approach, ensuring the building is energy efficient, offering residents lower fuel bills and a secure, warm and modern place to live. 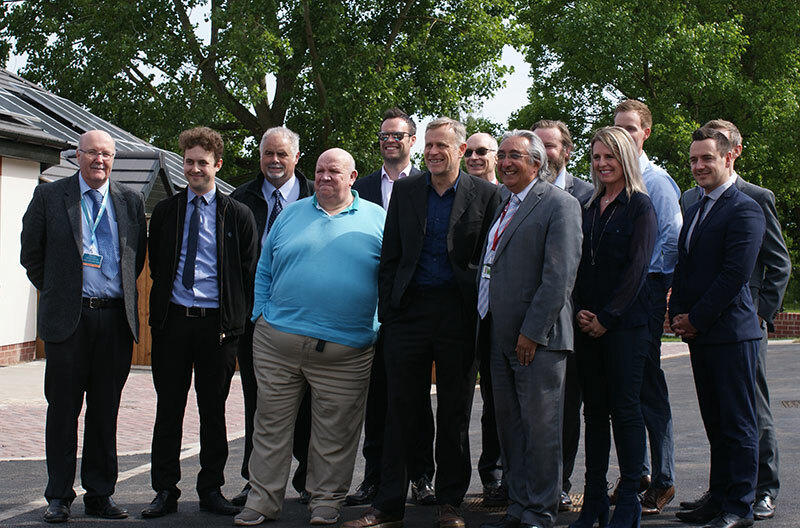 Nick Murphy, Chief Executive of Nottingham City Homes, said: “These are the latest homes to be built in the Building a Better Nottingham programme, and they look fantastic. “Bungalows are in real demand; with an ageing population and the variety of needs of people on the housing register, these homes are meeting a real local need. We’re dedicated to delivering quality homes for Nottingham people.